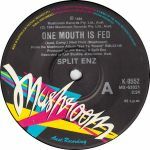 Pretty average single to be released off 1984's "See Ya Round". Weird. Would probably find this annoying if I heard this repeatedly.